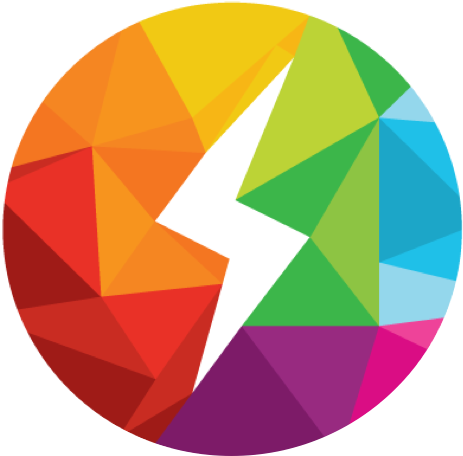 The International Network for Sustainable Energy is a network of more than 140 NGOs that are working for sustainable energy solutions to protect the environment and reduce poverty. 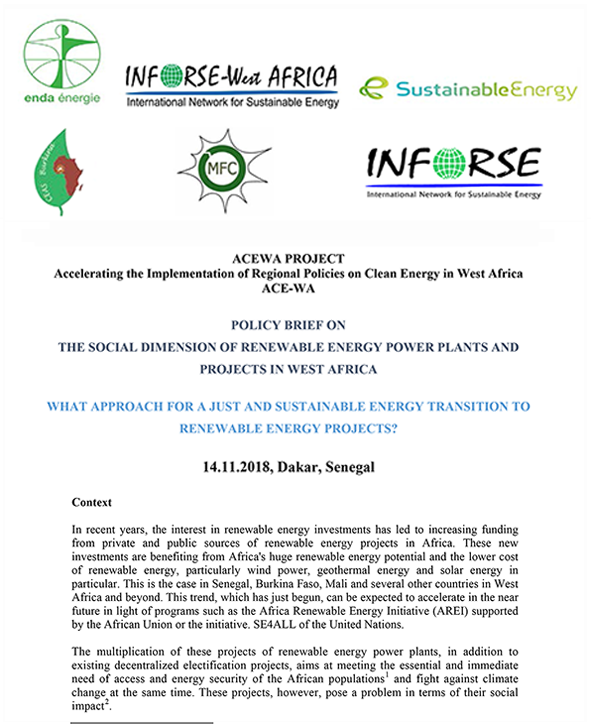 NFORSE West African organisations presented recommendations for the social content of renewable energy, in particular how to organise renewable energy projects that yield local benefits and that not become problems for the communities around them. The recommendations were the results of dialogues initiated in the 3 countries, Burkina Faso, Mali and Senegal. They set the stage for further expanded dialogues and further in-depth analysis to arrive at an approach that can guide future renewable energy developments. 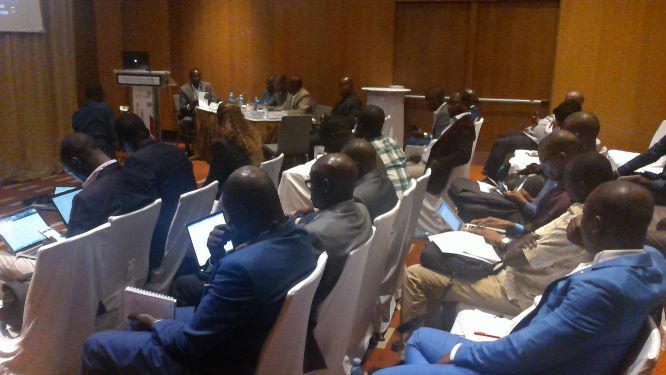 The recommendations were presented at a side-event during the ECOWAS Sustainable Energy Forum (ESEF), November 13-14, Dakar, Senegal. At the end of the side-event, the facilitator, Secou Sarr, ENDA, invited all stakeholders to take part in continued dialogues for development of inclusive guidelines for renewable for energy plants with local benefits. Roundtable Panelists were: Charles D. Konseibo CEAS Burkina, Ousmane Ouattara, MFC Nyetaa; Hyancith Elayo, Policy Analyst, ECREEE; Djimingue Nanasta, ENDA; Emmanuel Kabore, APER. 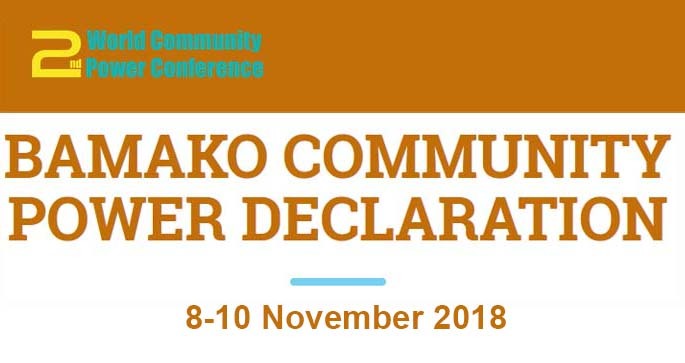 From INFORSE Secretariat: Gunnar Boye Olesen participated at the event..
More than 300 people met and agreed a declaration for the development of community power globally. • July 18, 2018 - The UN High Level Political Forum 2018 made a Ministerial Declaration that is calling for actions for sustainable energy. Read the UN Declaration on Sustainable Energy (pdf). Presentations by UCSD (Uganda), SusWatch (Kenya) and TaTEDO (Tanzania). Launch of Policy Brief and Publication: White Paper: Eco-Village Development Mitigation and Adaptation. Read more at INFORSE at SB48. and at PIPA Project. 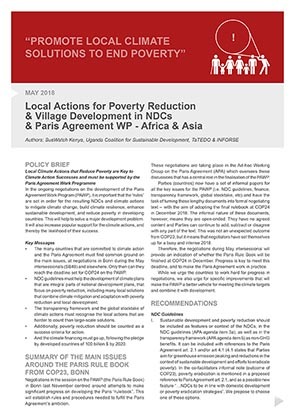 • 3-page article on Promoting Implementation of the Paris Agreement (PIPA) in East Africa, Kenya, Uganda, Tanzania. Project Workshops in East Africa and West Africa. 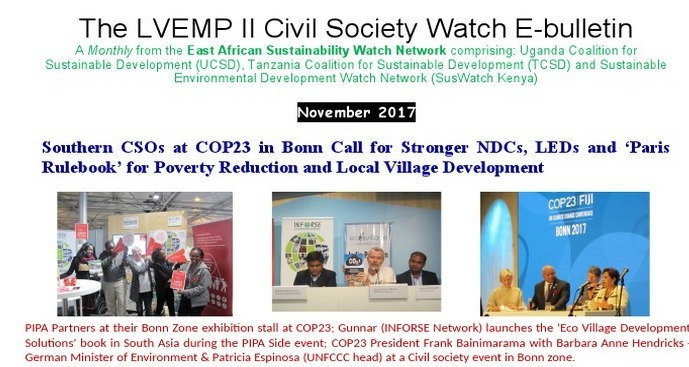 The LVEMP II Civil Society Watch E-bulletin: Article: Southern CSOs at COP23 in Bonn Call for Stronger NDCs, LEDs and ParisRulebook for Poverty Reduction and Local Village Development. We are celebrating this during the year with several events including events at COP23 in November, 2017. 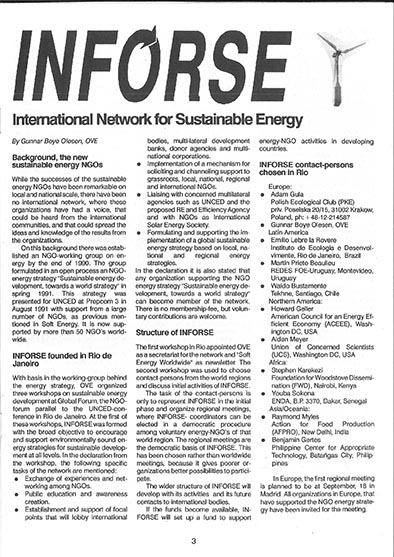 Read article on the creation of the network in "Soft Energy Worldwide" in 1992. The founding people and organisations were: Hans Bjerregaard and Gunnar Boye Olesen (OVE, Denmark), Adam Gula (PKE, Poland), Emilio Lebre la Rovera (IED, Brazil), Martin P. Beaulieu (REDES, Uruguay), Waldo Bustamente (Tekhne, Chile), Howard Geller (ACEEE, USA), Alden Meyer (UCS, USA); Stephen Karekezi (FWD, Kenya), Youba Sokona (ENDA, Senegal), Raymond Myles (AFPRO, India), Benjamin Gertes (PCAT, Phillipines). Read: INFORSE Coordinators' letter on May 29, 2017, 2 pages, pdf file. National: Tanzania, Kenya and Uganda. 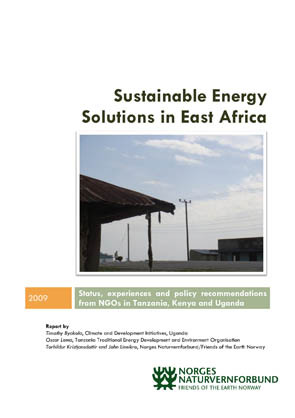 In the Project, INFORSE is cooperating with TaTEDO in Tanzania, Suswatch Kenya, and Uganda Coalition for Sustainable Development (UCSD) and SustainableEnergy in Denmark (project leader). 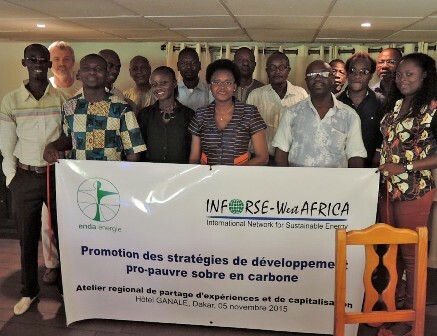 In the Project, INFORSE is cooperating with ENDA (INFORSE coordinator) in Senegal, CEAS in Burkina Faso, MFC in Mali, JVE in Benin, OPED in Togo, AFHON in Cote dIvoire, CODDAE in Niger, and SustainableEnergy in Denmark (project leader). 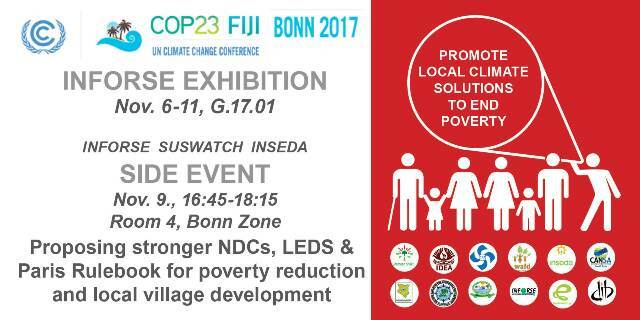 See Program at INFORSE at UNFCCC SB 44. December 12, 2015 - UNFCCC COP21 Agreement by 195 states is a reality ! "Welcome to a New World of "Paris" Climate Action"
.. Important step forward, even though it is NOT perfect. Read evaluation of the Agreement: here. 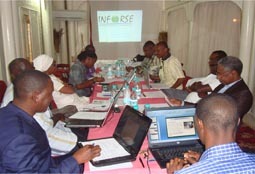 NGOs from INFORSE-Africa participated at the Conference together with other INFORSE organisations. • Climate COP21 - Can it Break the Deadlock? Download pdf version and contents. 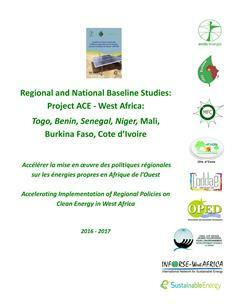 Low-Carbon and Pro-Poor Strategies were discussed in Dakar, Senegal at ENDA-Energie and at ECOWAS Conference. From INFORSE Gunnar Boye Olesen also participated. Read more on the Low-Carbon Development Project. Update Publication: "Combining Energy Access and Climate Protection"
Update: Two cases added from Nepal and Bangladesh. Cases in Africa and in Asia. Compiled by the INFORSE members. 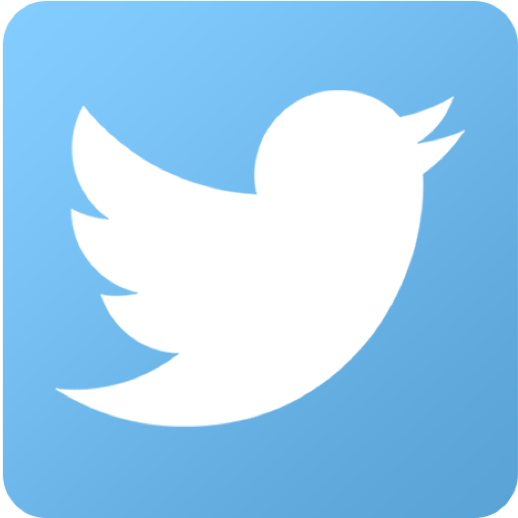 First launched at UNFCCC COP19 in Poland, 2013, and in June 2014 in Bonn. 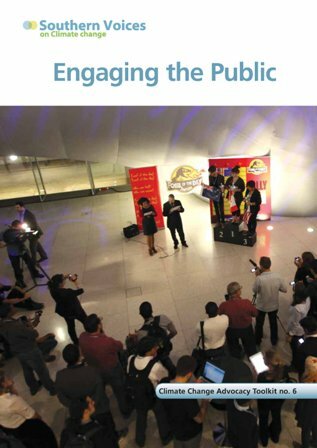 Publication is one of the results of the "Southern Voices on Climate Change" Project. Download the full text as pdf from Publication. Learning from Southern Voices: How to make advocacy on climate change more effective. Organizers: Consortium including CARE-Denmark (lead agency), Sustainable Energy Denmark (in cooperation with INFORSE), IBIS, DanChurchAid, CAN, and IIED. - INFORSE-Africa at Southern Voices on Climate Change in Africa. UN Climate Change COP Pre-Conference to COP19. 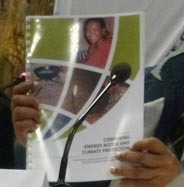 Launch of Publication: "Combining Energy Access and Climate Protection"
Cases in Africa and Asia. Compiled by the INFORSE members. The Draft was Launched at UNFCCC COP19 in Poland, 2013. Download Publication. The full text is available as pdf. Regional NGO Meeting and INFORSE-West Africa Regional Meeting in Togo. 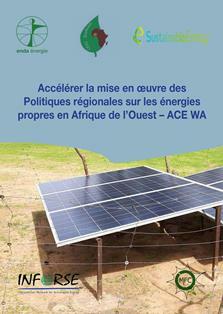 Contact: INFORSE-West Africa c/o ENDA-Energy. Title: "New Solutions of Climate Mitigation in South & North; NGO Voices; Technology Mechanism"
See Proceedings, Pictures at INFORSE-AIWC-HELIO Side Event. INFORSE has Consultative status at the UNFCCC and ECOSOC. Side Event: Southern Advocacy and Campaign Experiences: Including the "Southern Voices on Climate Change" Program, where INFORSE Africa is active. Pre-COP19 International Training Workshop: Advocacy & Campaign Strategies to Counter Climate Change. Organised by the Southern Voices on Climate Change Project. Launch of Publication (draft): "Combining Energy Access and Climate Protection"
- How energy can be provided with sustainable energy, reducing emissions and increasing well being"
Draft Launched at UNFCCC COP19. Final Version is Online from June 2014. Read more and download the Publication: SEN Gender. - 4-18 June 2013: " Environmental Pact" by the Civil Society in Mali Launched in a Forum organised by the Ministry. It was drafted Mali-Folkecenter in collaboration with the Malian Civil Society Network on Climate Change since 2012. - 17-21 April 2013: "Declaration of Conakry" from the Réseau Climat Développement Annual Meeting in Conakry, Guinea. 20 participants from 17 countries, including INFORSE members like ENDA and Mali Folkecenter. - 6 February 2013: Workshop on Sustainable Biofuels in Mali organised by Mali Folkecenter. - 20-21 February, 2013: Capacity building and Inception meeting of the project on Vulnerability Assessment and Integration of Climate Change into Local Development Plans of two districts in Dakar and Fatick in Senegal. 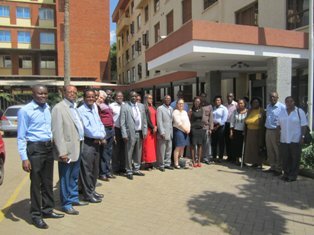 - October 2013: INFORSE Regional Meeting in East Africa on NGO capacity building. The "Southern Voices" on Climate Change Capacity Building Programme continues with Phase 2. The capacity building of INFORSE-West Africa and East Africa is coordinated by VedvarendeEnergi - a Danish Member of the Program's Consortium and the INFORSE-West Africa Coordinator (ENDA) and INFORSE East Africa Coordinator (CDI). 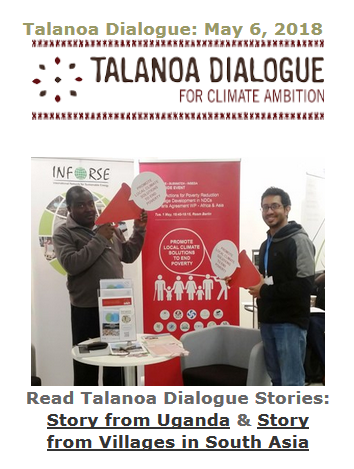 INFORSE-Africa participated at UNFCCC COP 18. See Proceedings, Pictures at INFORSE-HELIO Side Event. Download the Report from the Project's web site: www.southernvoices.net. Read more on INFORSE at the Southern Voices Project. 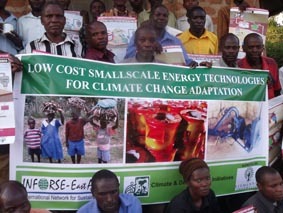 - January 2012: INFORSE-East African NGO Meeting on Financing Renewable Energy, Kampala, Uganda. INFORSE participated as NGO observer at the UNFCCC COP17. INFORSE participation included: Exhibition and a Side Event on Friday, December 2, 2011. Several INFORSE Africa members participated (e.g. CDI, Uganda; ENDA, Senegal; Mali Folkecenter). INFORSE Participates in the "Southern Voices" on Climate Change capacity building programme with focus on African and South Asian INFORSE regions and NGOs. INFORSE participates as observer to the UNFCCC Climate Negotiations in Bonn, represented by Timothy Byakola, INFORSE East Africa. INFORSE participated as NGO observer at the UNFCCC COP16, Cancun, Mexico. From INFORSE Africa participated: ENDA (Senegal) and Mali Folkecenter. ENDA also participated with its own exhibition stall. Read more at INFORSE-Europe's website. Launch of a new NGO project “Southern Voices Capacity Building Programme"
The 2011-2012 Project is coordinated by CARE Denmark and is funded by DANIDA. INFORSE-Africa is participating. The involved INFORSE organisations among others: From Africa: ENDA, and the Mali Folkecenter. 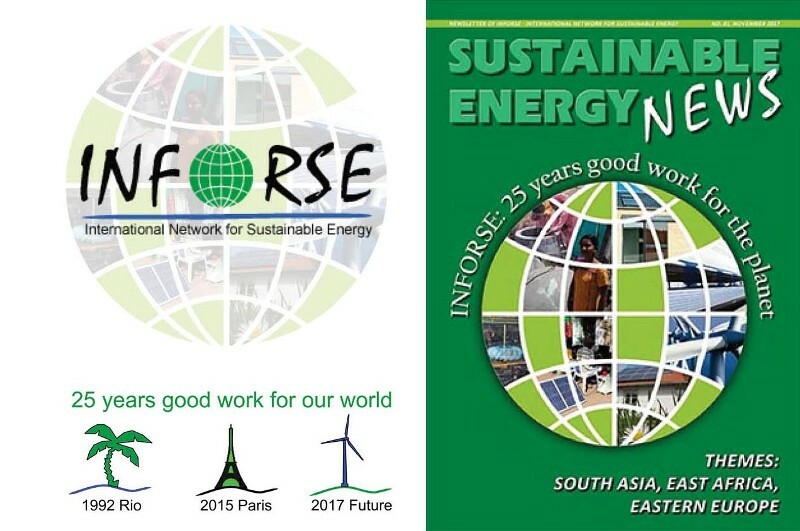 From Europe: The Danish Organisation for Sustainable Energy (VE), From Asia: INSEDA, India. Top from left: William Chadza, CEPA, Civil Society Network on Climate Change, Malawi; Boubakar Fall, CLACC fellow, ENDA, Senegal; Emmanuel Seck, CAN West Africa, ENDA, Senegal; Hannah Reid, IIED; Ange David Baime, JVE, Ivory Coast, member of WANET CSD; Sherpard Zvigadza, CLACC fellow, ZERO, Zimbabwe; Poul Erik Lauridsen, CARE Denmark; Pierre Dembele, WANET CSD, Mali Folkecenter, Mali; Maiga Mahamadou Farga, CLACC Fellow, Amade Pelcode, Mali; Mónica Lópes Baltodano, Suswatch, Nicaragua. Bottom from left: Moussa Na Abou Mamouda, AfricaAdapt, ENDA, Senegal (previous CLACC Fellow); Sanjay Vashist, CAN South Asia; Charles Meschack, Tanzania Forest Conservation Group, member of Accra Caucus on REDD and Forests; Achala Chandani, CLACC Fellow Bangladesh, Caritas Bangladesh; Taukei Kitara, TuCAN, Tuvalu; Vivian Lanuza, Suswatch, Guatemala, Fundacion Solar; Raymond Myles, INFORSE South Asia, Inseda, India; Marstella Jack, CAN Micronesia; Maria Isabel Olazabal, Ibis Central America; Peter With, Coordinator, Southern Voices Capacity Building Programme; Mahima Njaidi, Mjumita Forest Network, Tanzania; Raja Jarrah, Care Tanzania – Accra Caucus; Betty, Mjumita Forest Network, Tanzania; Oumar Tankari, Care Niger; Maïmouna Konaré, FEMNET Mali, AWLAE; Elvin Nyakura, CLACC Fellow Kenya, ACTS. Read more at the INFORSE at "Southern Voices on Climate Change" Project. INFORSE participated as NGO observer at the UNFCCC COP15. 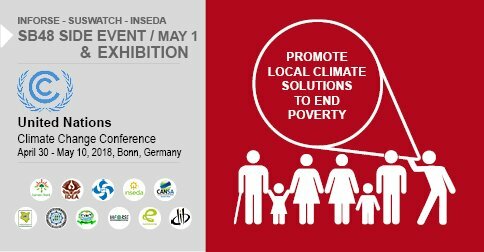 INFORSE also had an exhibition stall and a side event both at the Bella center and at the Klimaforum at the DGI-Byen Center. From the INFORSE Africa Coordinators participated: ENDA (Senegal), Earthlife Africa (South Africa), CDI (Uganda). ENDA also participated with its own exhibition stall. - INFORSE exhibitions at Klimaforum'09 and at the Bella Center. INFORSE-members Cooperation Project in Uganda. INFORSE participated as NGO observer at the UNFCCC COP14, December 1-12, 2008. INFORSE also had an exhibition stall and a side event. From the INFORSE Africa Coordinators participated: ENDA (Senegal) and Earthlife Africa (South Africa). ENDA also participated with its own exhibition stall. July, 2008 - German Volunteers to Africa: If your organisation in Africa, would like to host a young volunteer from Germany, please read the German INFORSE member Artefact's call: Solivol. July, 2008 - Play to electricity in Namibia. 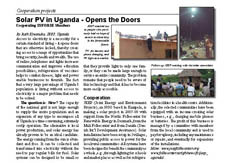 Article in Sustainable Energy News (SEN). See at p.9 in SEN # 61. 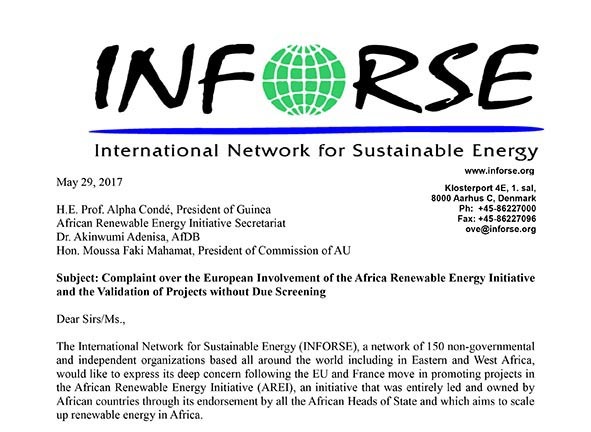 INFORSE-Africa participated in the the International Renewable Energy Conference in Bonn, June 2004. 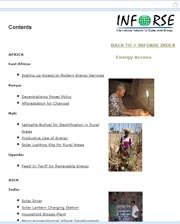 You can find news about INFORSE - Africa in Sustainable Energy News as well as news about NGO activities and international processes for sustainable energy. 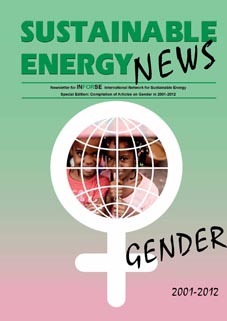 Gender Theme in Sustainable Energy News! 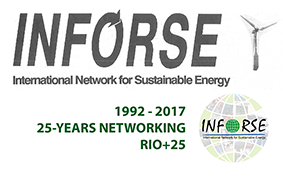 Read about INFORSE's Global Vision 2050 project and find tools for renewable energy planning. Please send your comments to the webmaster at ove@inforse.org.